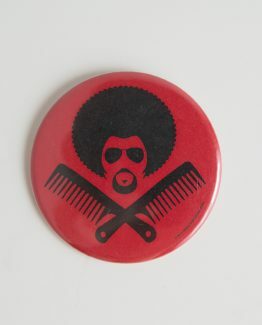 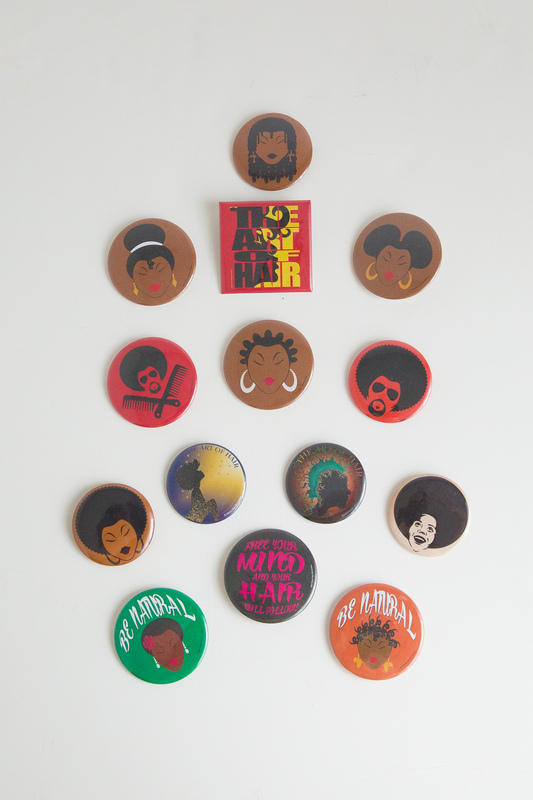 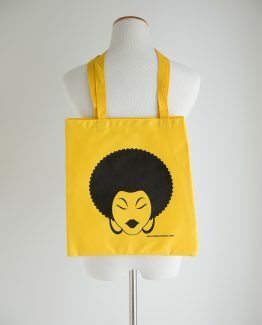 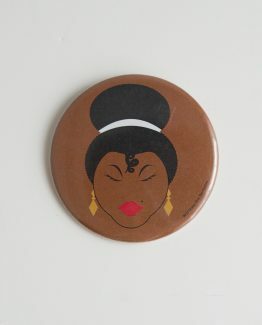 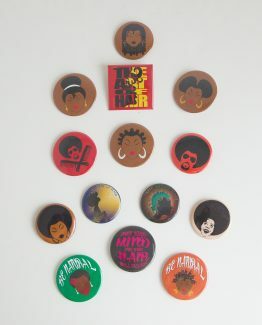 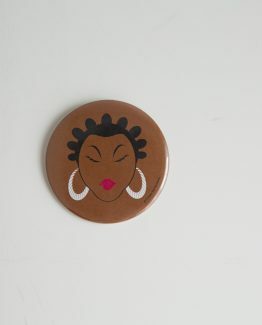 Shorty Pride|| Teeny Weeny Afro Button. 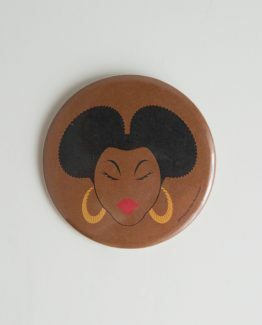 Shorty Pride|| Teeny Weeny Afro Button. 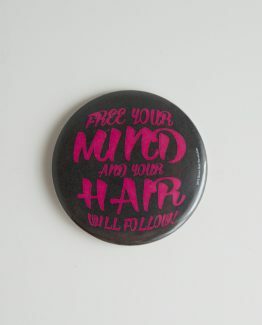 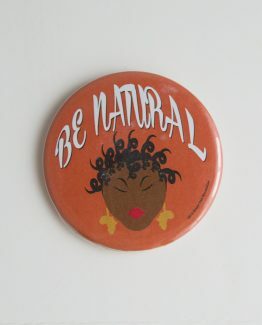 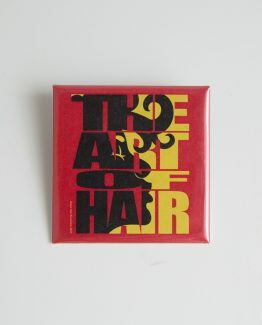 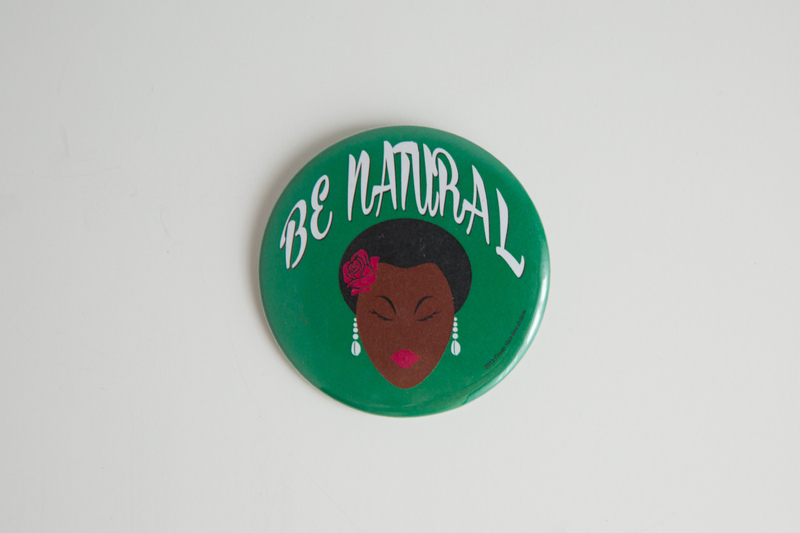 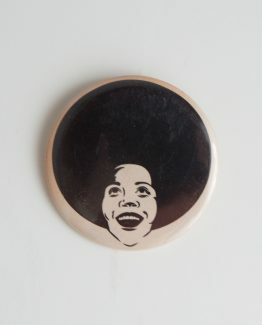 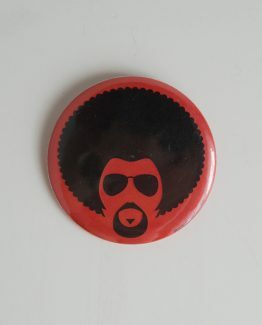 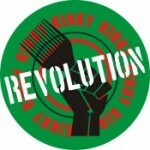 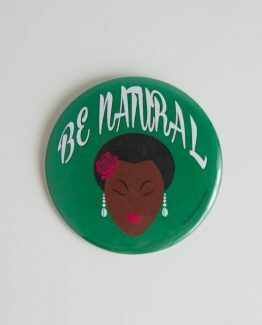 This button is for all our ladies with the short and cute afros!